Ian Wilson is a Professor in the Center for Language Research (CLR) and the Graduate School of Computer Science and Engineering at the University of Aizu. He has a Ph.D in Linguistics (phonetics) from the University of British Columbia, an M.A. in Teaching English as a Foreign/Second Language from the University of Birmingham, and a Bachelor of Mathematics from the University of Waterloo. His main research interests are speech production and L2 acquisition of pronunciation. 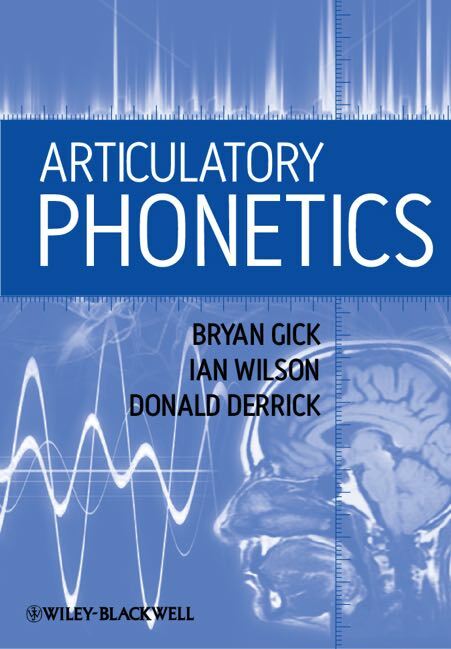 Experimental phonetics - both articulatory and acoustic phonetics - underlies most of his work. Since 2000, he has specialized in using ultrasound as a tool to view and measure the tongue during speech. He is also interested in tracking the motion of articulators such as the lips and jaw, and he has used motion capture systems such as Optotrak and Vicon MX to do this. The CLR Phonetics Lab is where he does much of his research. In his teaching, he often makes use of Schoology or Moodle, open source course management systems. 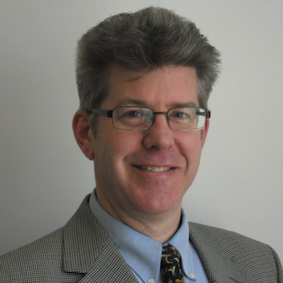 His specific research interests include Articulatory Settings as seen through inter-speech rest posture (ISP) in monolinguals & bilinguals, and L1/L2 acquisition of phonology & phonetics (including using ultrasound for visual biofeedback of the tongue). His language interests are English, Japanese, French, & Nuuchahnulth (an indigenous language spoken on Vancouver Island).